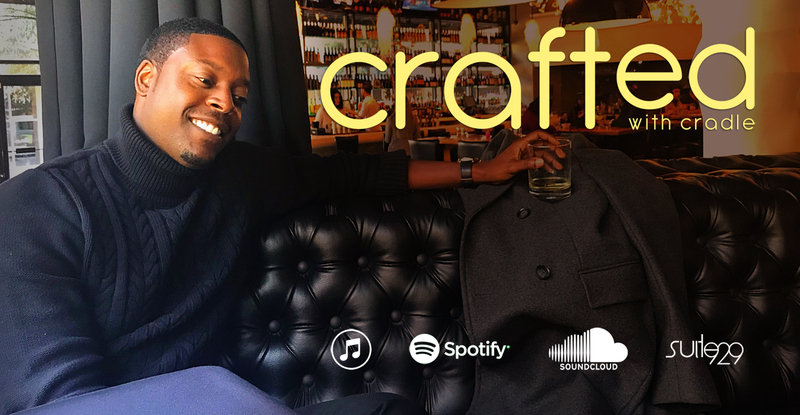 JSW Media’s own senior business consultant Dr. Keith Cradle is the mastermind behind the Queen City’s newest addition to the local podcast scene Crafted With Cradle. Visit the show page on Suite929.tv to find out where you can listen (and see) new episodes. Thanks to Carolina STYLE Magazine for the recent coverage!